Get BOTH Of These For Only $12.99!! 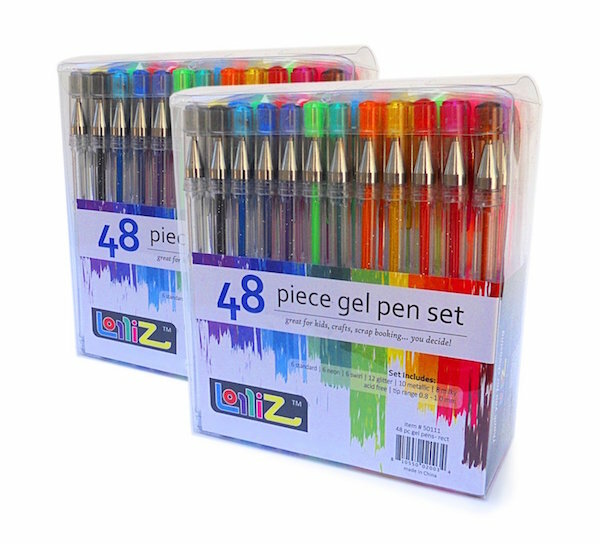 This is an amazing deal going on right now on these LolliZ Gel Pens | 96 Gel Pen Set – 2 Packs of 48 pens each. 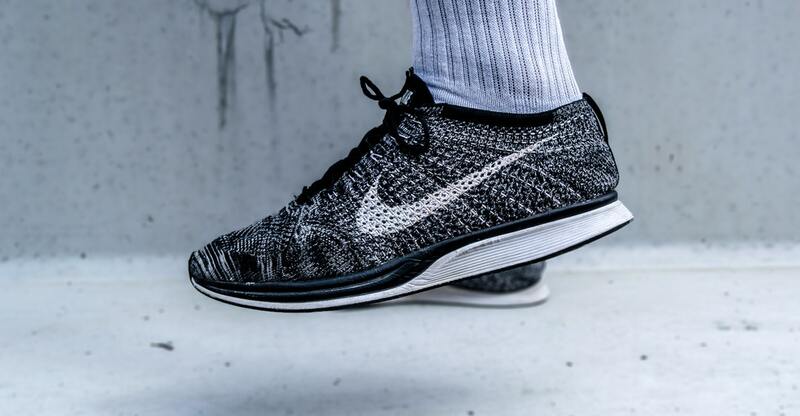 You can get this double pack for $12.99 plus free shipping with Prime! These make excellent gifts too! WHAT?! 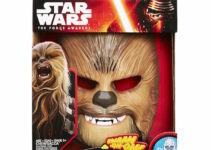 Get This Hottest Mask At An All Time Low!